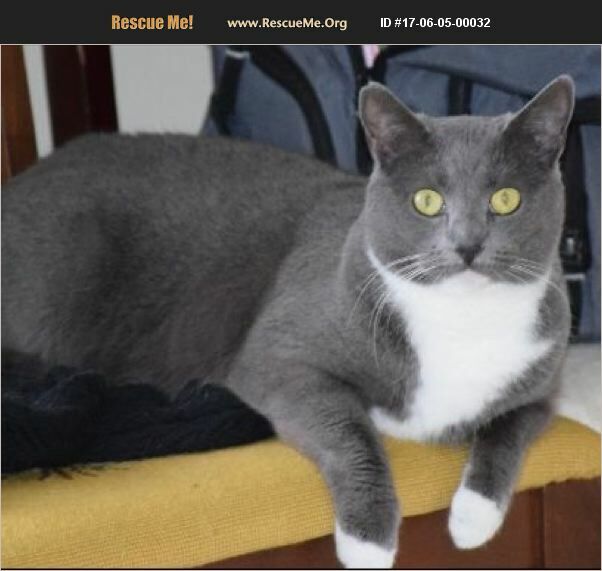 Ellie - 20 month old Ellie is a short haired gray and white female looking for a home to love her forever. She gets along with other cats and small dogs. She is a bit shy but once she settles in with you, she calms down and wants to show you her personality. She is a sweet girl that is also beautiful. Ellie is spayed, microchipped, vaccinated, FeLV/FIV tested, dewormed, and current on flea/tick prevention. Indoor homes only, declawing is prohibited, and adoption fee applies. Foster to adopt option applies for Ellie to give her a try for a couple of weeks before deciding on adoption.